We believe that the best way for us to prove what we can do, is for you to test us. Simply visit us, talk to our advisers, note down our prices and compare them with our competitors. It’s that simple. 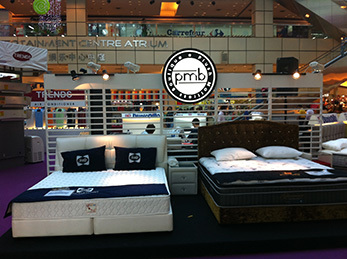 Then we would ask you to take note of our bedframe designs. Just try to see if our competitors can offer our price for our designs. It’ll be easy to see who you should buy from after that.